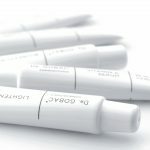 The DR. GOBAC® COSMECEUTICALS range of products is created to be simple, easy to use, eco and health – friendly, and is one of the most modern and effective ranges available. 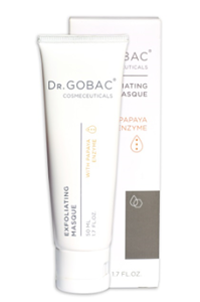 The range is based on DR. GOBAC’s own experience as a medical doctor and practitioner of integrated health. 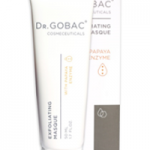 After many years of intense scientific research DR. GOBAC and his team of chemists and scientists have developed this advanced and high effective skin care range. 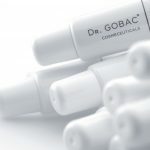 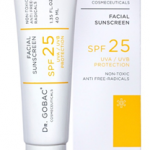 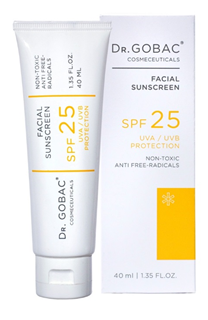 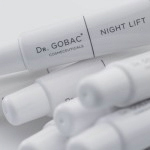 DR. GOBAC® COSMECEUTICALS products are non-inavsive, non-aggressive and offer a healthy approach to combating signs of ageing by stimulating and facilitating the skin’s natural healing process. 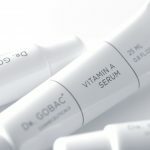 The range of products is unique in the way that it has combined a wealth of natural ingredients and botanical (plant) extracts from all over the world with the most up-to-date and technologically advanced concepts of modern science. 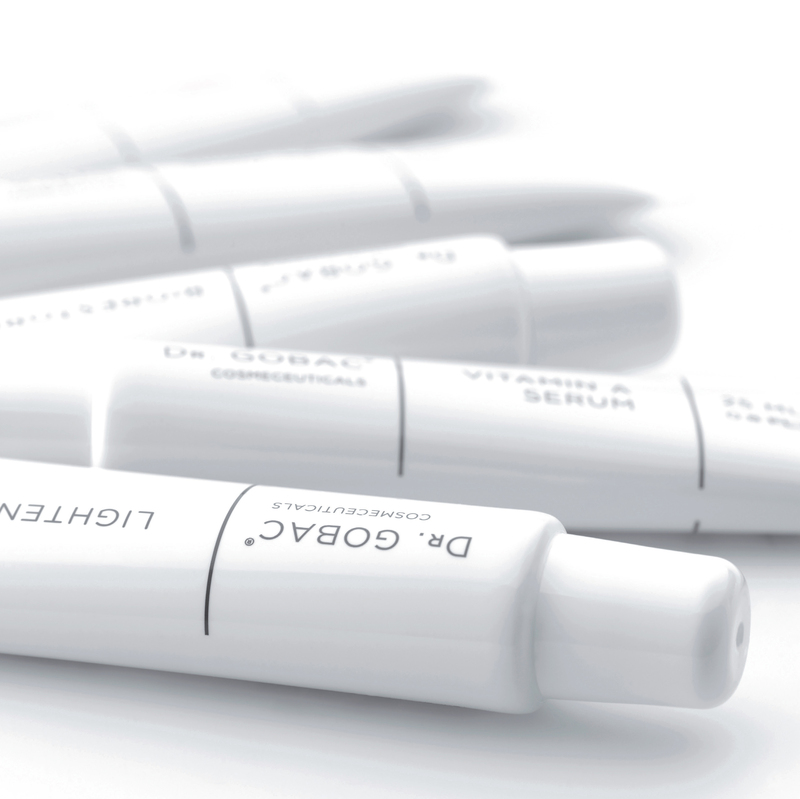 All active ingredients are carefully selected and combined to give the maximum claimed effect in the shortest and healthiest possible time.